Travel back in time to the city’s heart (of Murcia) or go modern to some great shops – it’s up to you! Spain’s seventh largest city (which means it is not very large at all) is Murcia, capital of the Murcia province, a wonderfully unspoilt city that’s big enough to have plenty to see and enjoy and small enough to feel quaint. 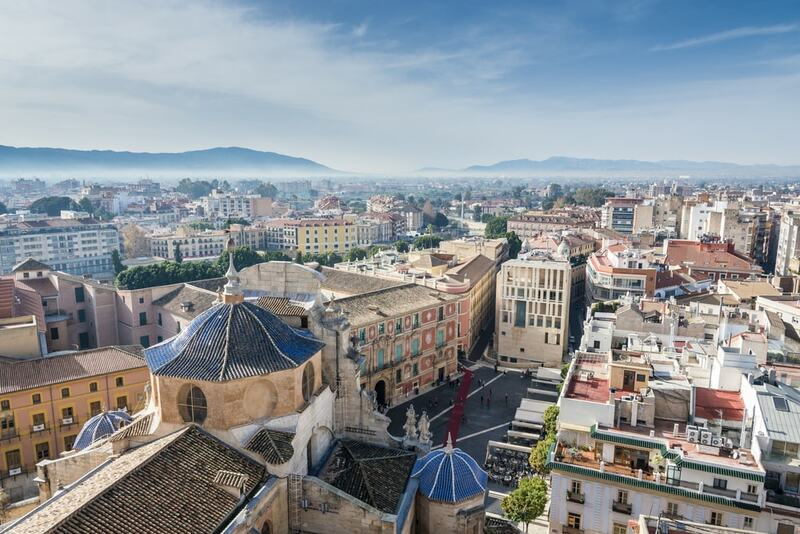 From its super-modern football stadium on the outskirts and its abundance of busy shopping centres to its medieval city centre and the beautiful Rio Segura river running through it, Murcia is a treat and definitely somewhere to head when in Spain. Unspoilt by tourists Murcia has a charm and character all of its own, weekends see locals dressing up for an evening in one of the many plazas that you’ll find tucked away behind the main streets, or enjoy the wonderful ambience enjoying an evening meal next to the Cathedral of Santa Maria. Nearby is the Teatro Romea – the scene of many classic performances during the year – which is a tasteful building dating back two hundred year and if you cross the impressive “Puente Viejo” (Old Bridge) you can follow the route of the river for a lovely evening stroll. Prices in Murcia are pretty good too with a glass of wine at around 1.80€ and for the ladies there are some superb shops along the Gran Via as well as plenty of choice for dining and refreshments. I and once again headed for the centre which was beginning to wake up slowly – well it was Sunday. 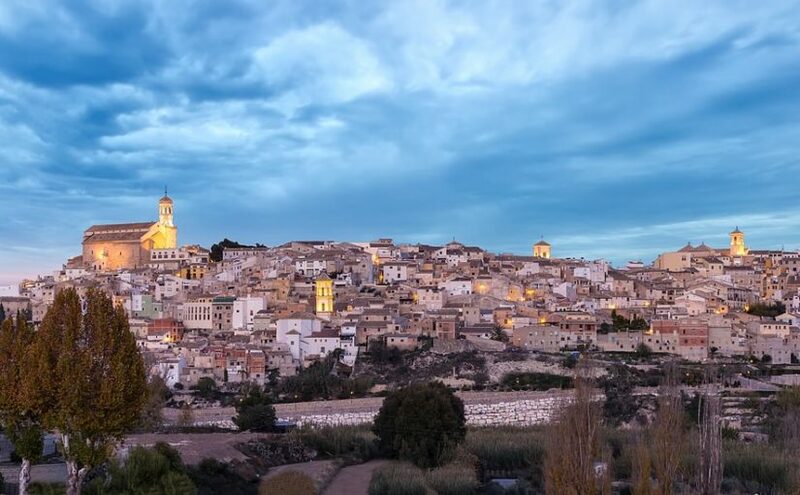 Take the time to discover Murcia´s museums and churches you soon get the feel of how old this city is – about 1200 years to be precise after the town was established by the emir of Cordoba Abd ar-Rahman II in 825 AD and was then given the name “Mursiya”. Soon it had become a wealthy place, famous for its ceramics which were exported to Italian towns, building it´s riches in pottery as well as the silk and paper industries, and to this day Murcia gives the impression of place with a certain amount of class and elegance and an evening in this small, but compact, city is one of those experiences that an traveller wishing to experience Spanish culture should try. 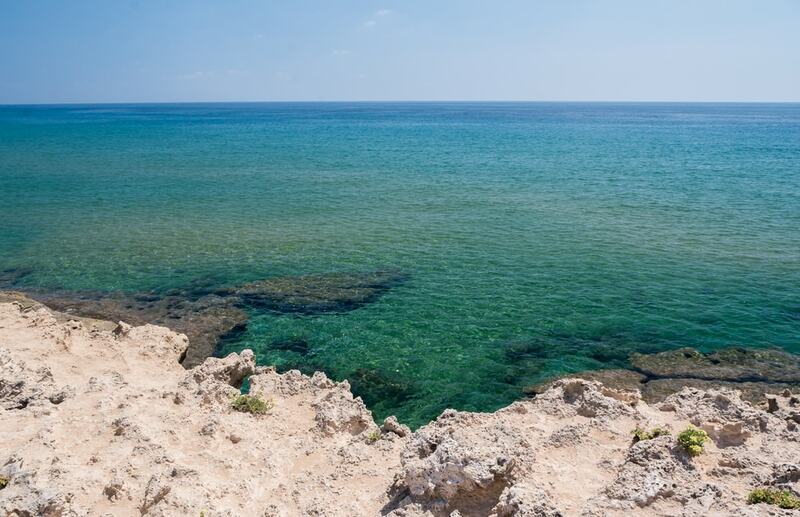 The temperature in Murcia is pretty good all year round but avoid the hottest months of July and August if you don’t like the heat, although many hotel bargains can be had at this time of year as it is a quieter time for the hostelry industry. 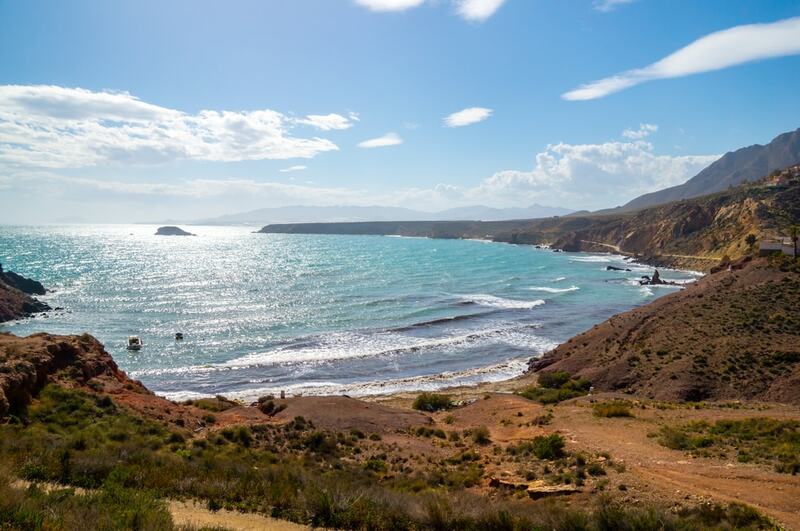 For some of the best deals to discover Spain go to Goldcar and discover the many offers and benefits of dealing with a market leader in the holiday car hire market. With over 30 years of experience and with a constantly renewed fleet of 50,000 vehicles Goldcar has some of the best prices and best deals on offer for car rental when abroad.